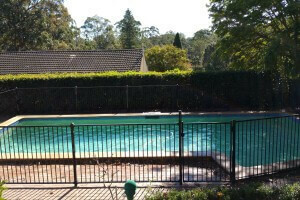 At Cummins Pool and Spa Services, we pride ourselves on providing reliable and professional services throughout Sydney. 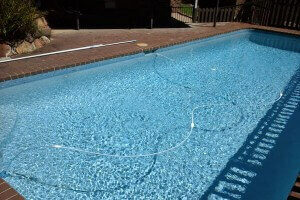 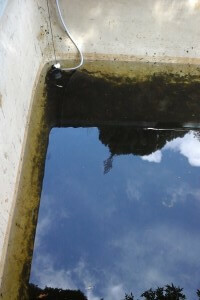 We offer the highest quality of maintenance and repair services to both residential and commercial pools. 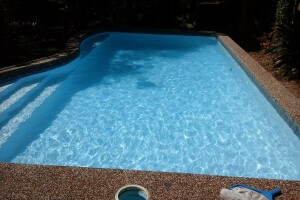 We're offering our Regular Pool Maintenance for only $55 + GST! 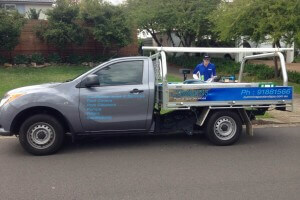 Every 10th clean is on us, so sign on up for our loyalty program! 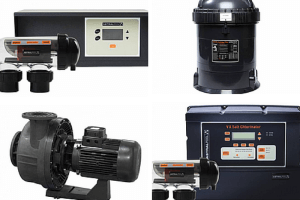 We promise to provide you with the best equipment for the lowest prices.